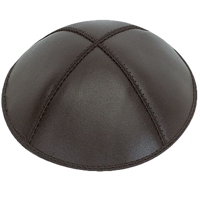 Browse our selection of handmade kippa below. 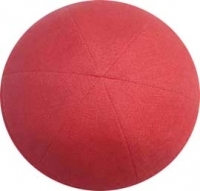 Whether you are looking to buy a wedding yarmulke or kippot for a bar mitzvah, we offer the finest kippah for sale online. 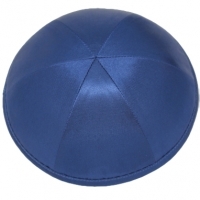 Our commitment is to use the highest quality fabric and create custom kippot personalized to the exact specifications needed for your event. 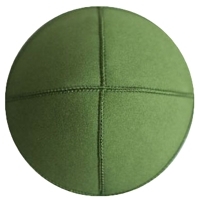 Choose from hundreds of options such as silk, suede, linen, or knit kippahs or contact us to customize your design and fabric. 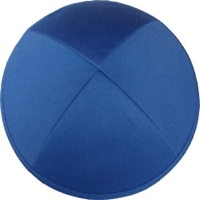 We guarantee not only the best kippah, but also personable customer service. 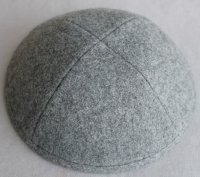 Our experienced customer service team will assist you in ordering the perfect kippah and making sure it arrives right on time. 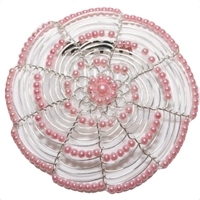 Kippah clips and personalization are included free of charge on every order.